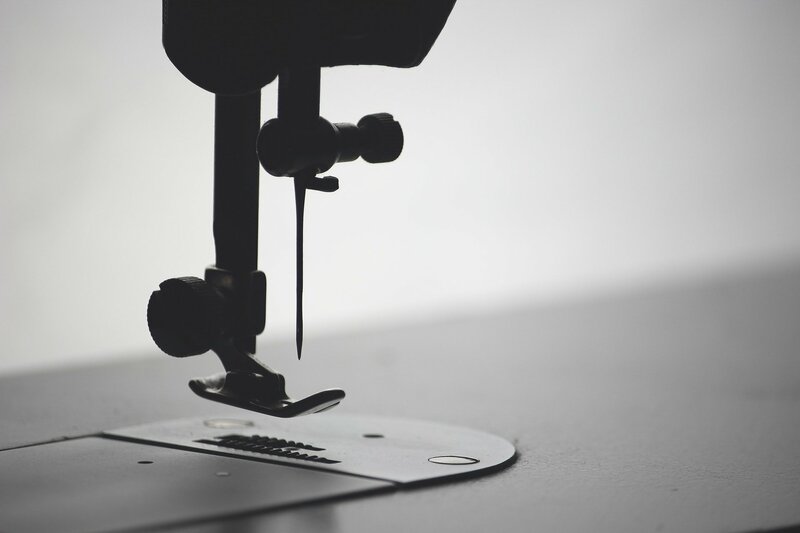 When you buy a sewing machine from us, you receive free unlimited guide classes and one-year service. We sell sewing machines brands like Janome, Elna, and Necchi. We also service and repair most makes and models. Including Bernina sewing machine brands. To further meet your needs, we offer machine repairs on most brand as well. Our Maui store stocks a range of complementary sewing supplies and tools. We have patterns, scissors, tape measures and everything else you need to complete your designs. We also carry specialty items. Copyright © 2007-2019 - Sew Special, Inc.